London's "booze bus" is back in action to treat people who drink too much over the Christmas period. 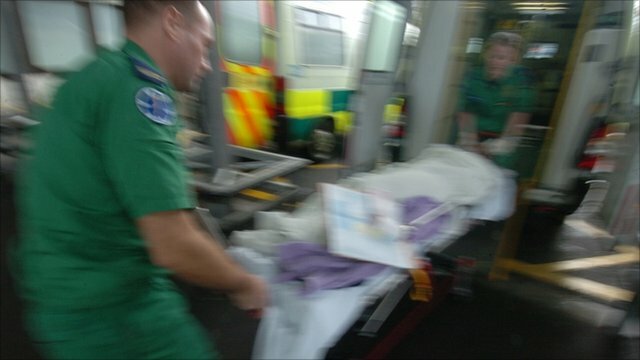 It aims to free up hospital beds for other patients, but government cuts mean this year's service has been scaled back. Fears have now been raised over whether the bus, run by the London Ambulance Service, will return next year. BBC London's Angie Walker spent an evening with the staff on one of their busiest nights of the year.